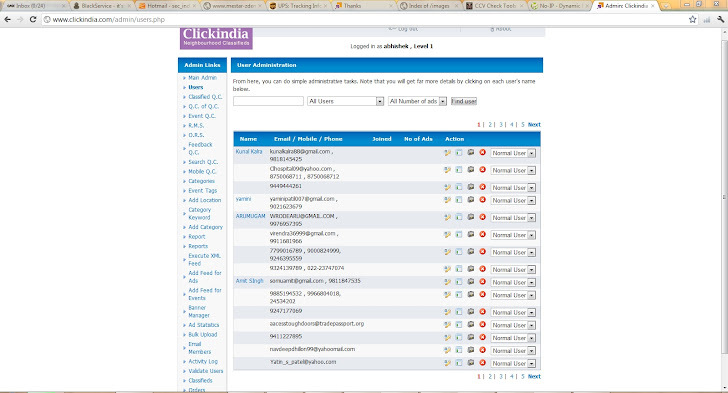 The Sec Indi Security Team has found Multiple major flaws on Clickindia.com - One of the biggest Classifieds network. There is a highly possible chance to damage ClickIndia system or to steal the Database. Hackers Exploit it via SQL Injection Vulnerability.